Battle the roads in search of new destinations with everything you need packed inside the Arc'teryx Carrier 40 Duffel Bag. 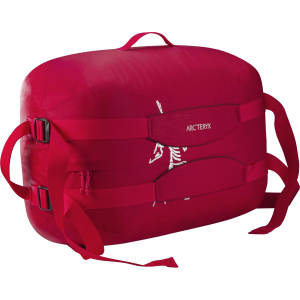 Arc'teryx's AC2 Advanced Composite Construction uses highly water-resistant fabrics and taped seams to protect your valuables from weather, and the bag's nylon ripstop is so light and compressible that the Carrier can pack inside itself for compact storage. 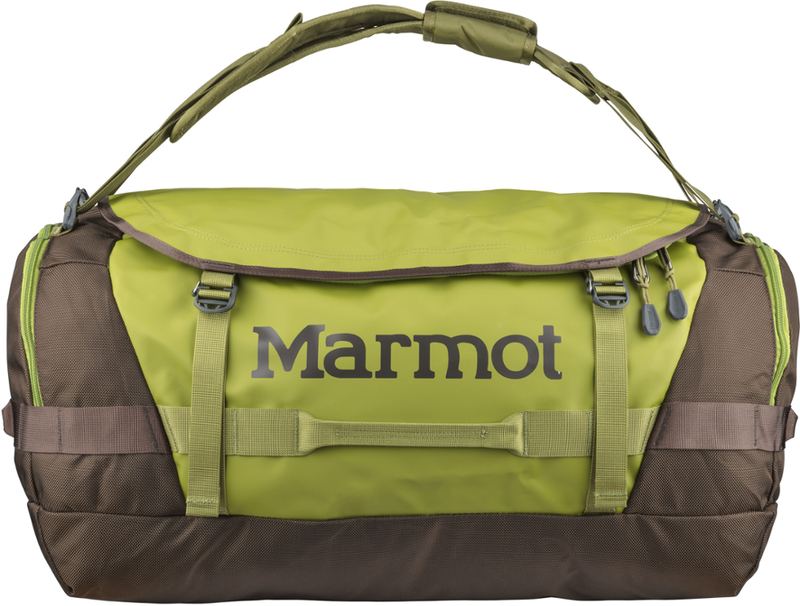 Handles on each side and removable shoulder straps let you carry this bag however you like. 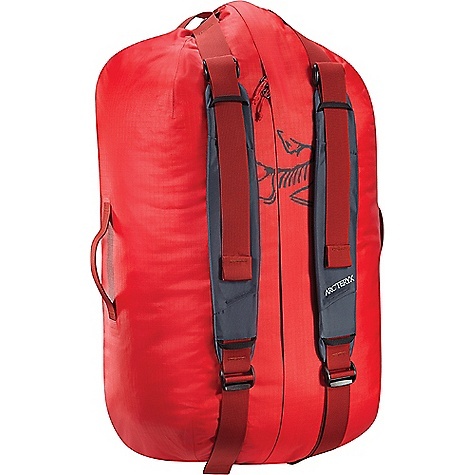 Perfectly sized for your weekend getaways and road trips, this 40-liter Arc'teryx Carrier duffel is a versatile weatherproof bag that can be worn as a backpack or hoisted with convenient handles. 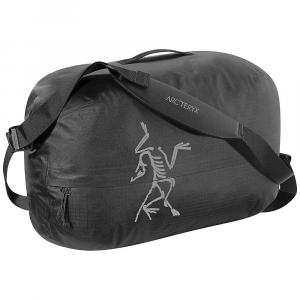 A versatile bag for quick trips, the Arc'teryx 40L Carrier Duffle delivers durability and weather protection. 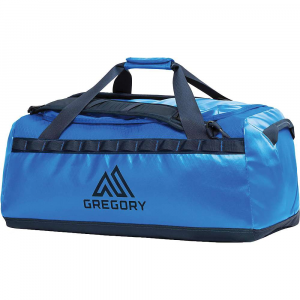 The polyurethane coated NC400r- AC^2 nylon fabric and sealed seams provide exceptional water resistance, and the WaterTight zipper has a storm flap for added protection. 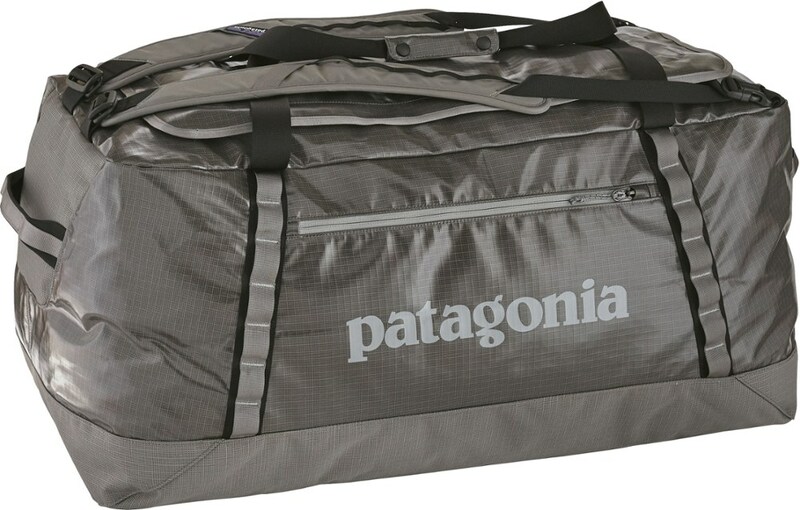 The white interior enhances visibility, and the zipper's extended length facilitates access. 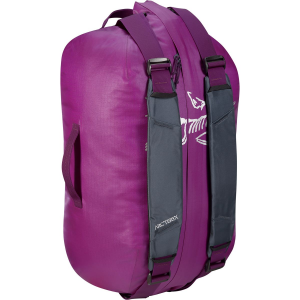 Removable adjustable shoulder straps allow it to be carried as a pack, and grab handles on each side double as lash points.